As someone who always plans to write something incredible and never quite gets around to it despite a shameful amount of free time, it makes me proud to say that a friend of mine has spent a long time writing his book and released it on Amazon yesterday. 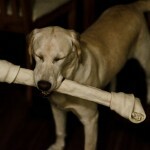 You can find his book for just $2.99 CAD here or by clicking on the link above. Likewise, if you’re in the States, it’s $2.95 here . Please support this new author if you’re a fan of dark fantasy novels. He’s extremely talented, he’s been my friend for half my life (god, I’m old) and he’s also my maid man of honour. 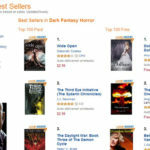 The book is already charting very well in the Fantasy category on Amazon’s Bestsellers. Give it a boost and support this new Canadian author! 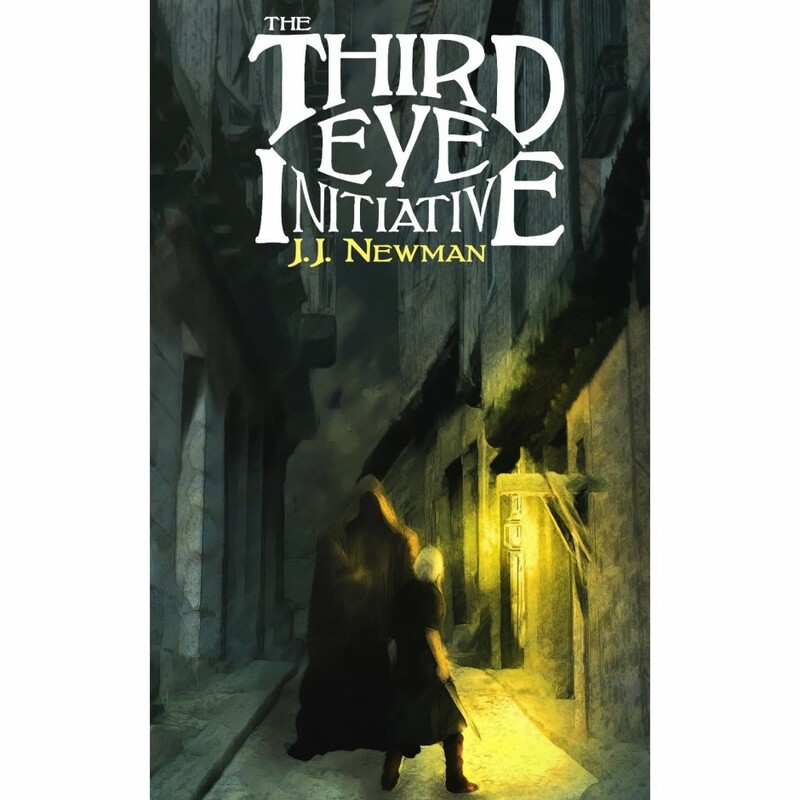 Share the post "New Book: The Third Eye Initiative by J.J. Newman"